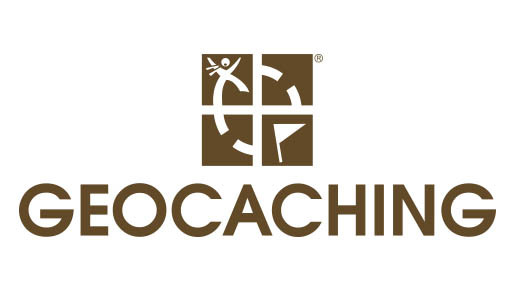 With the direct access to the geocaching.com Live API the data supply for Looking4Cache is ideal. Most of the functions this official API offers are already implemented. Online search for Geocaches as well as directly load Pocket Queries is possible. Geocaches and Trackables can be logged directly.